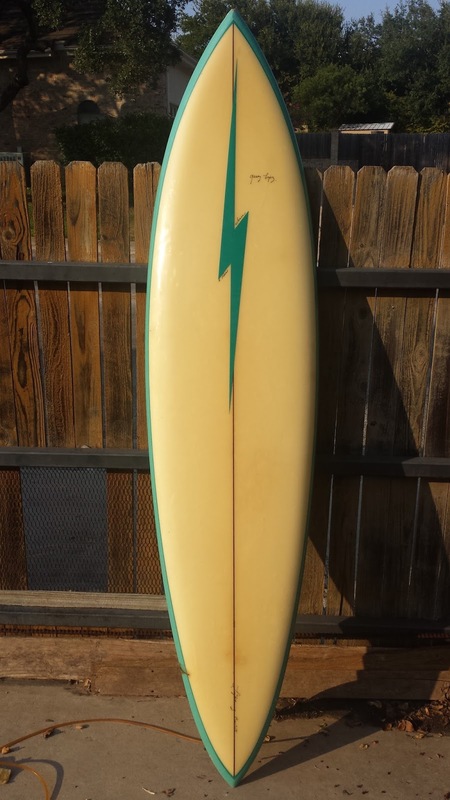 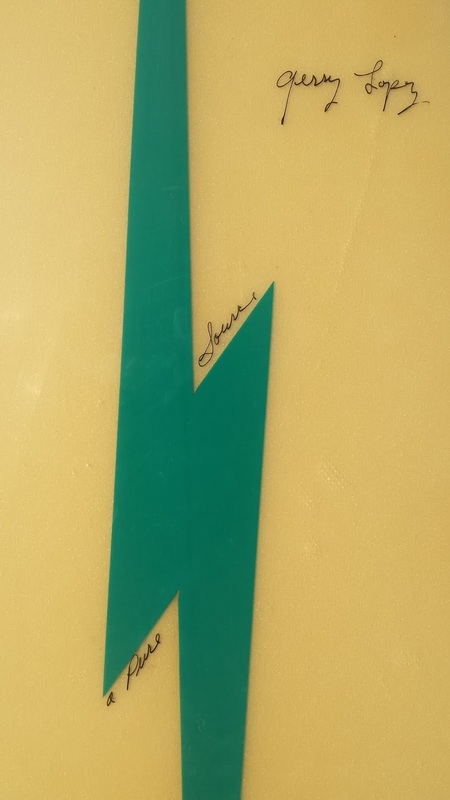 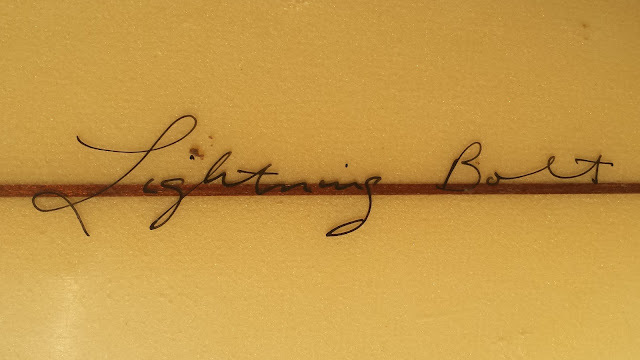 : Board Collector: Original 70's Lightning Bolt pin tail. "Hi-sorry to bother you but I saw your info on the internet. 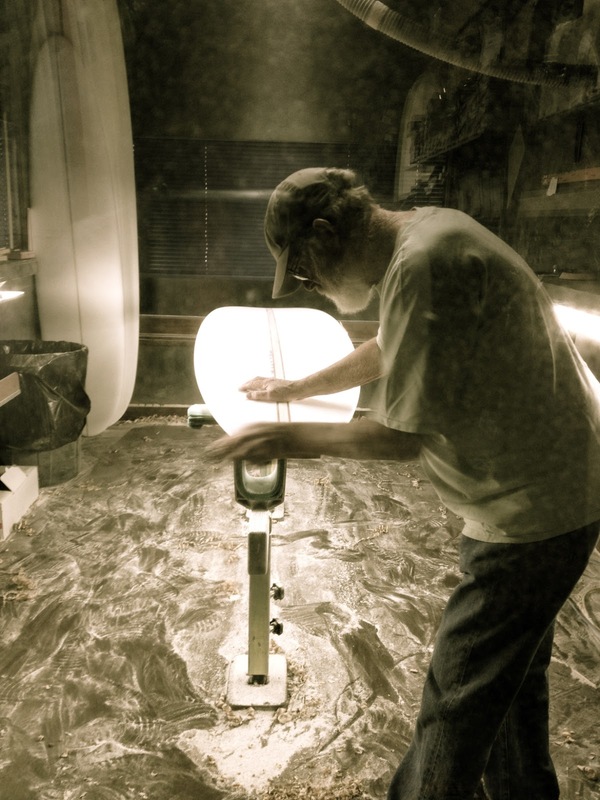 I bought a surfboard at a garage sale many years back. My kids have just used it as a toy. 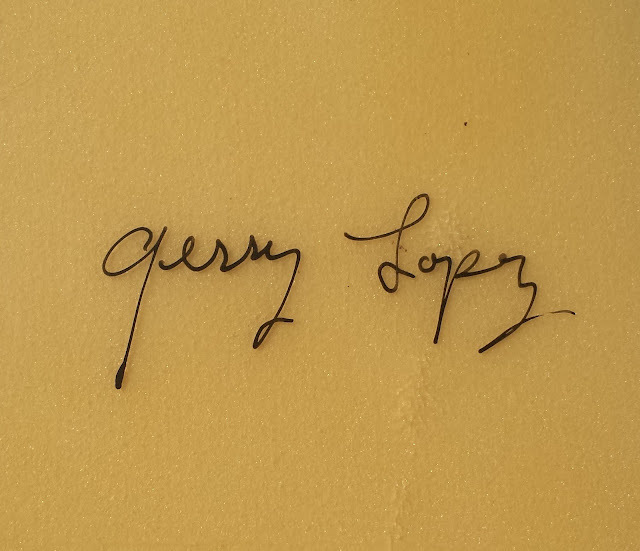 I finally looked up Gerry Lopez as I had never heard of him . 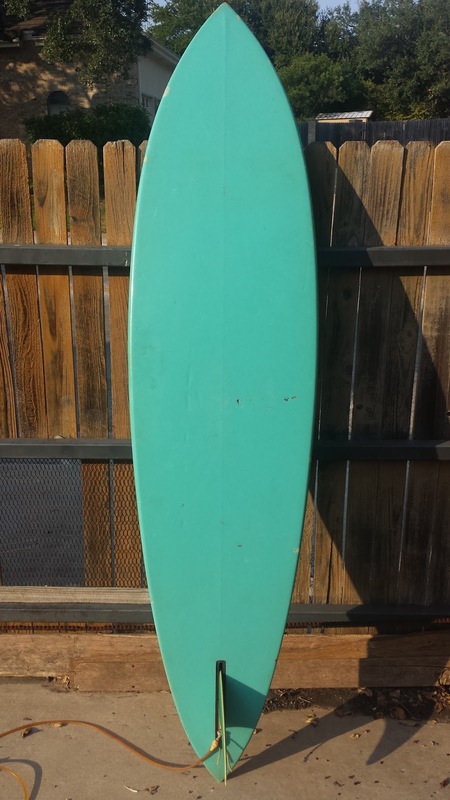 Can you tell me if this board has any value? Gerry Lopez himself was good enough to get in touch. 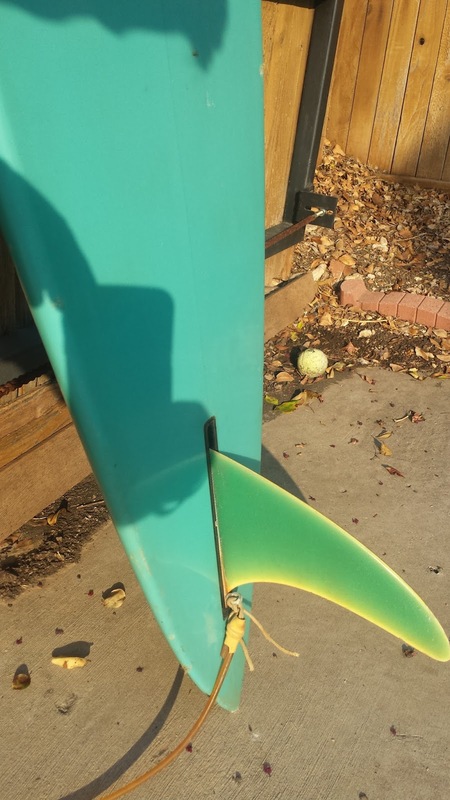 Stacey is not a surfer and she is looking to sell it. 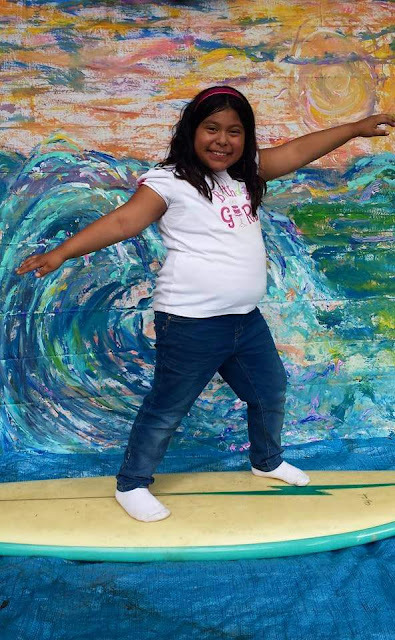 Stacey's daughter at her 9th birthday!